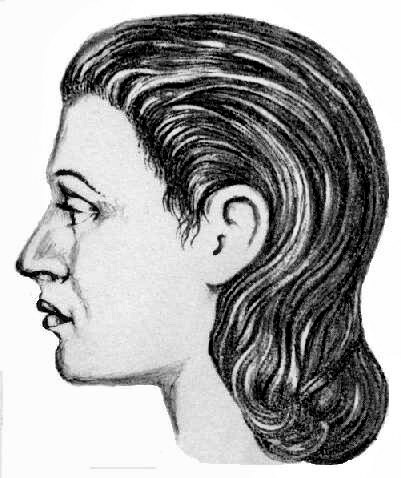 Graphical Reconstruction of the Appearance of the Population of the Trypilla and Corded Ware Culturs on Grounds Fossil Craniums. A Trypillian woman from the burial place 35 of the Vykhvatyntsi tomb. 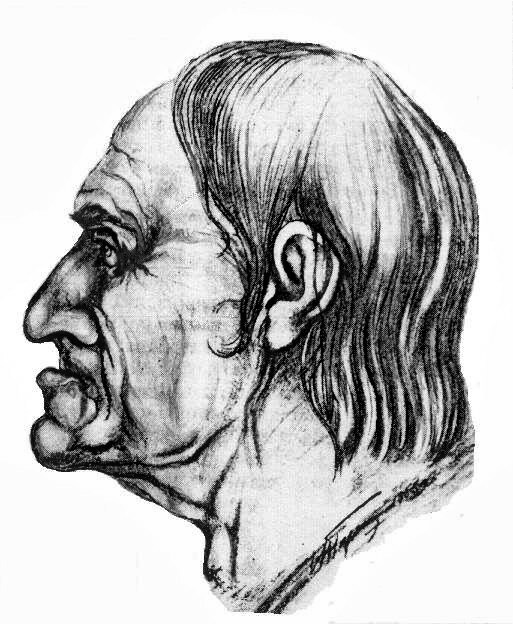 (The Mediterranean anthropological type) and an old Turkic man of untypical appearance for the Trypillians from the buruail place in the settlement Nezvysko III( Fore Asiatic European anthropological type). 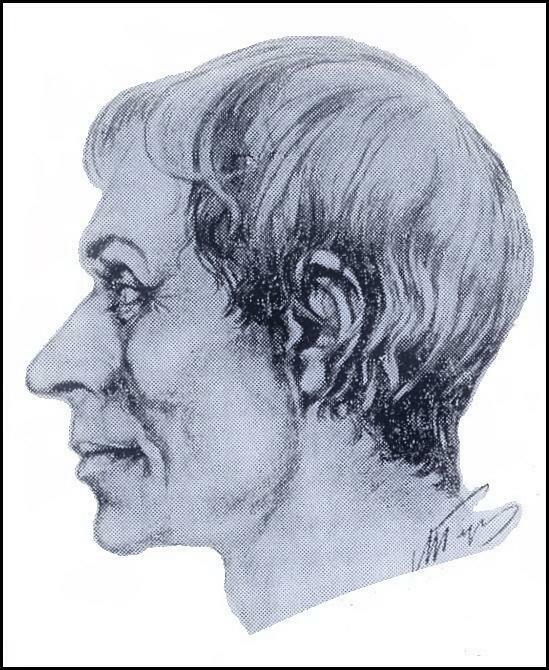 Reconstruction of M. M. Gerasimov. 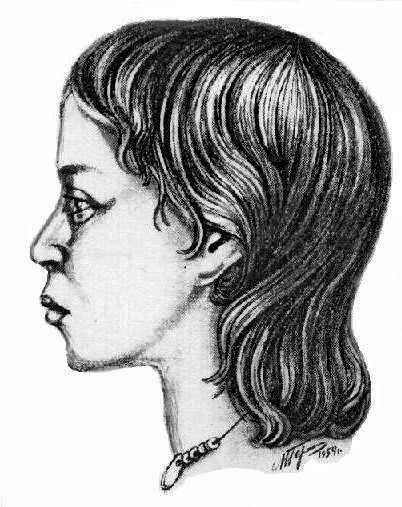 From the book "The Eneolithicum of the USSR"
A Trypillian man girl of the Mediterranean type from the Vykhvatyntsi tomb (The burial places 19 and 5). 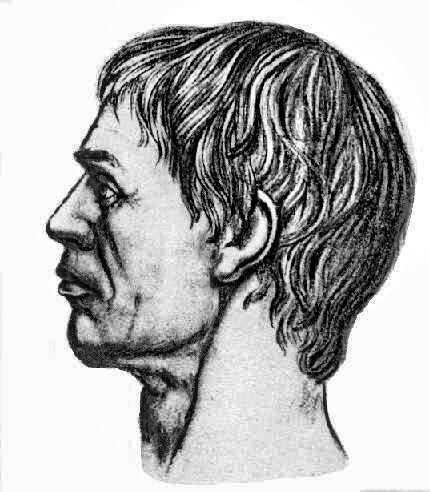 Reconstruction of M. M. Gerasimov. From the book "The Eneolithicum of the USSR". 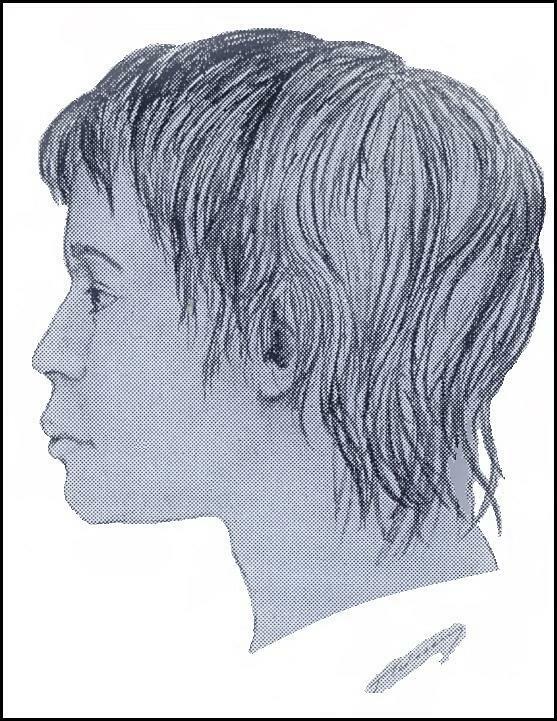 A Turkic boy 14-14 years old from the settlement of Zoziv I. Reconstruction of G.V. Lebedynski (SVESHNIKOV I.K. 1974, Fig. 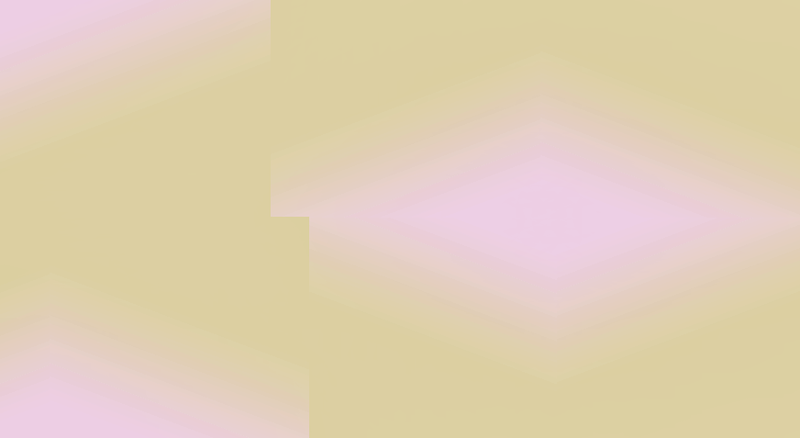 33).